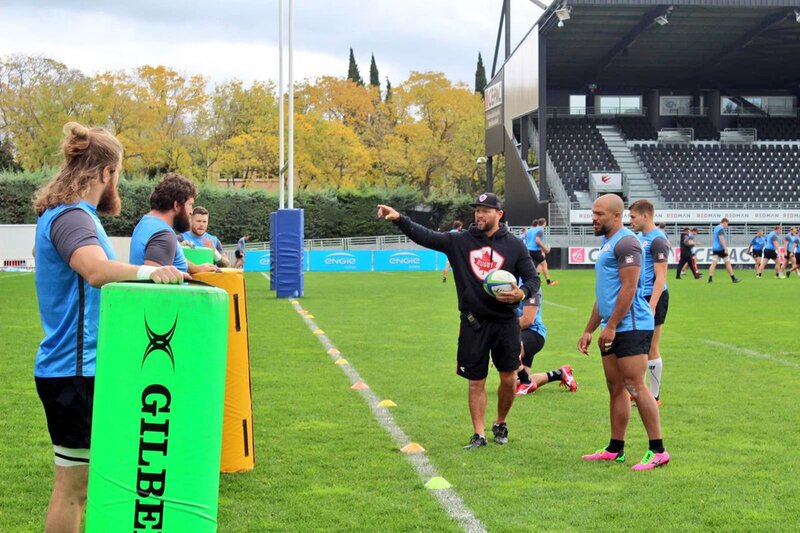 Led by captain Phil Mack, Canada’s 23-man side to play Kenya Simbas on Sunday at 3pm includes 11 players in the starting 15 with previous RWC experience and another four on the bench. “We have had an good 12 days on the ground in Europe, including our fixtures against Oxford and Coventry, with a wider group of players, which has allowed us to continue to grow depth and momentum leading into this weekend’s game against Kenya,” said Jones. Sunday will see the return of Matt Evans, who scored two tries against Oxford last week, to test match rugby for the first time since November 2016. Brampton, Ontario’s Mike Sheppard could win his test debut off the bench. Kenya hold the 28th position in World Rugby rankings, while Canada sits at 23rd. Kenya qualified for the repechage through claiming 2nd place at the 2018 Rugby Africa Gold Cup. This will be the first-ever meeting between the two nations in international men’s rugby. Kenya is captained by Davis Chenge and coached by New Zealander Ian Snook. With the format being a winner-takes-all scenario, it’s vitally important for Canada to start the tournament off with a strong performance to secure a bonus point victory, by scoring four or more tries. “We’re expecting a big, strong and confident Kenyan side, Kenya are a team that have the ability to score from any situation, if you switch of mentally they are the sort of side that can score 21 points in five minutes. We need to be at our best for the whole 80 minutes come Sunday,” added Jones.